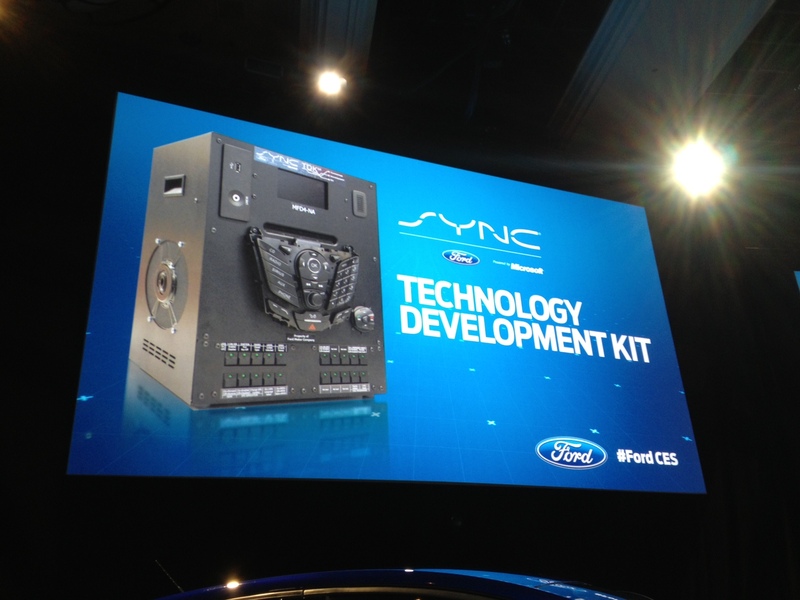 A mere 48 hours after launching its Developer Program at CES, Ford is passing on the news that over 1,000 developers have already signed up for the Sync AppLink SDK. The company tells me via email that it’s seeing a sustained traffic rate of around 300 visitors per hour from around the globe, indicating that there’s a worldwide interest in the program which will opened first in the United States. The Ford Developer Program aims to bring voice-activated applications into Ford cars on the iOS and Android platforms. The company touts 1 million AppLink-enabled cars already in the market, with another 1 million expected by the end of 2013. 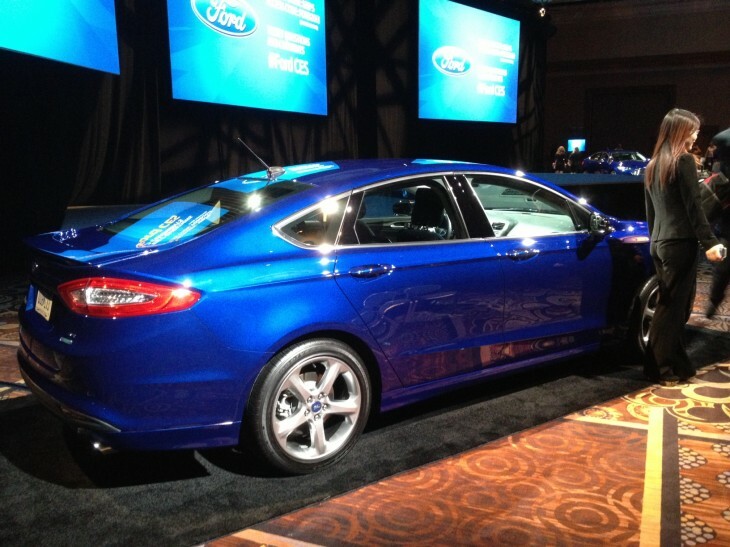 By the end of 2014, Ford plans to have 14 million Sync-enabled vehicles globally. Ford is making sure that developers who don’t own the company’s vehicles can work with the system just as well as the ones who do. The Technology Development Kit, pictured below, serves as a test bed and will be made available to developers within the program. Applications will undergo strict monitoring and approval processes, and the company says that anything which displays rich media content or requires excessive use of the mobile device will be automatically denied. The Sync system has been in use in Ford cars since it was first unveiled in 2007. However, the number of Sync-enabled apps was severely limited and there were technical problems with the system that have led to user frustration. As the system has been refined, opening up the developer API will allow for more apps to have Sync integration to be use hands-free, in the car, without the need to have an app installed on the car’s system itself.